This is going up pretty late as I was out shopping with my sister tonight. I’m hoping this will be a nice and relaxing weekend and I’ll be able to get lots done. 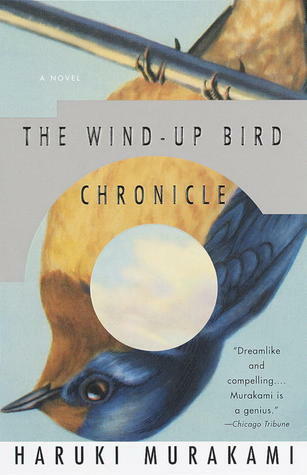 This weekend I am determined to finish The Wind-Up Bird Chronicle by Haruki Murakami (click here to find it on Goodreads). This is my second Murakami novel and I am loving it but it’s so long, it’s taking me a long time. 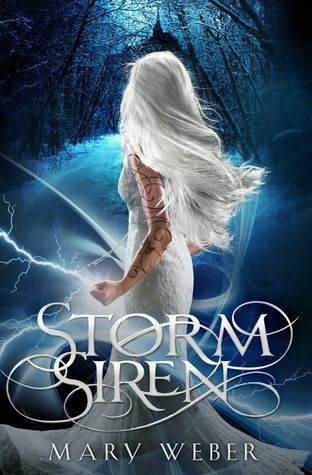 And I am also starting to dig in to Storm Siren by Mary Weber (click here to find it on Goodreads). I’m four chapters in and this one seems super interesting so far! Both will have reviews coming once I finish them. What are you guys reading this weekend? Let me know!